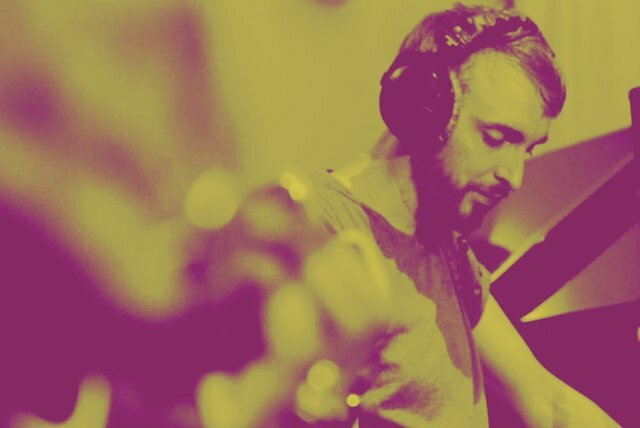 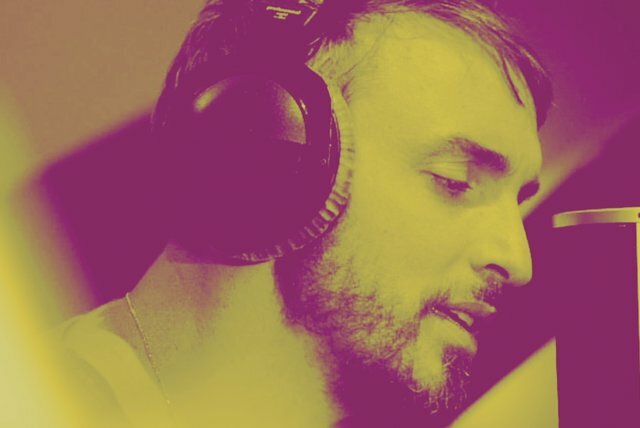 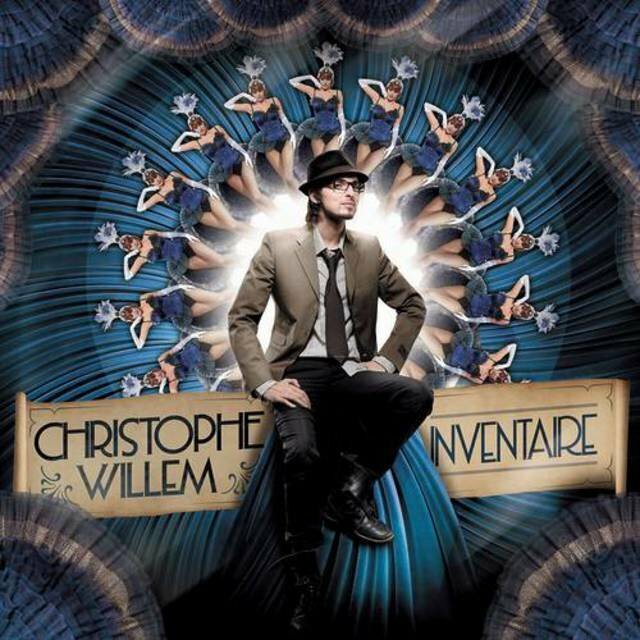 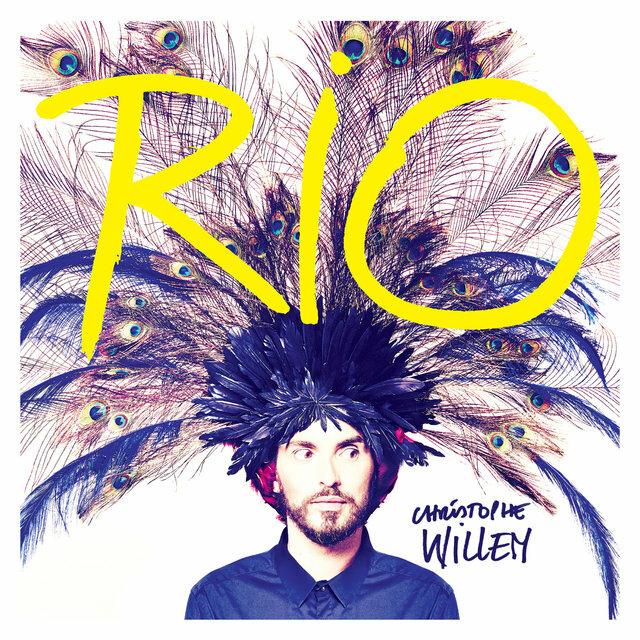 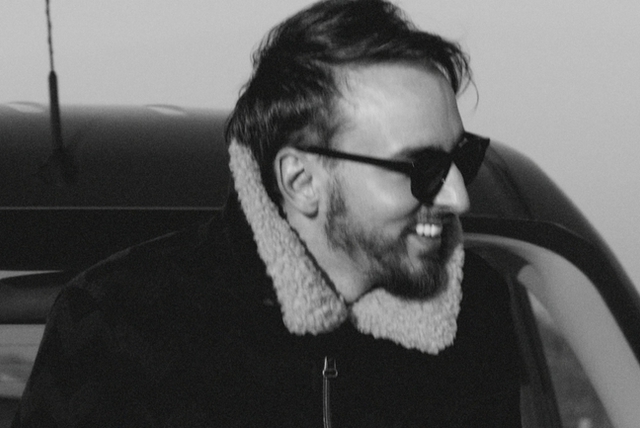 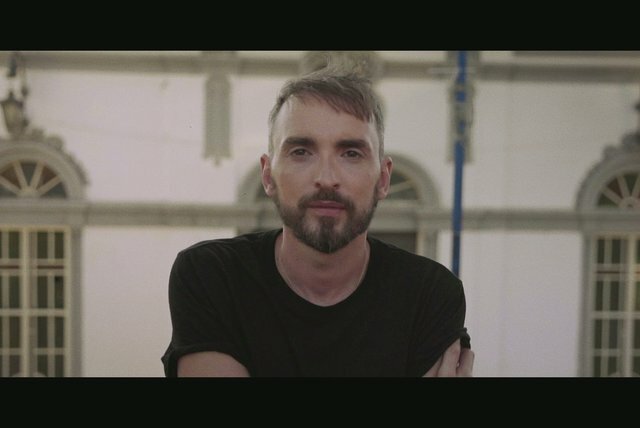 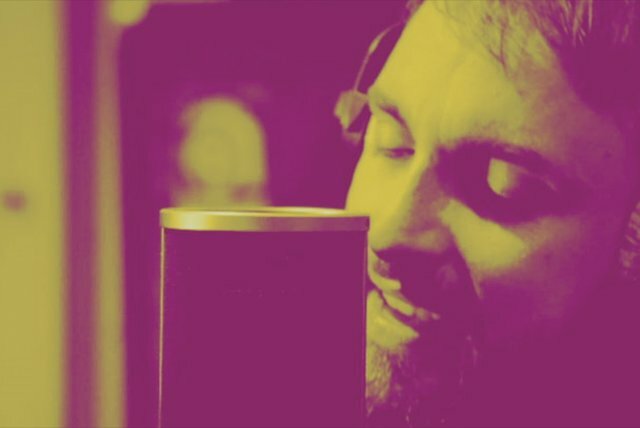 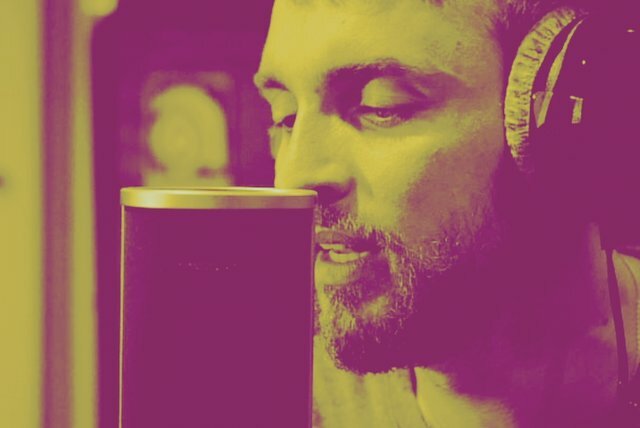 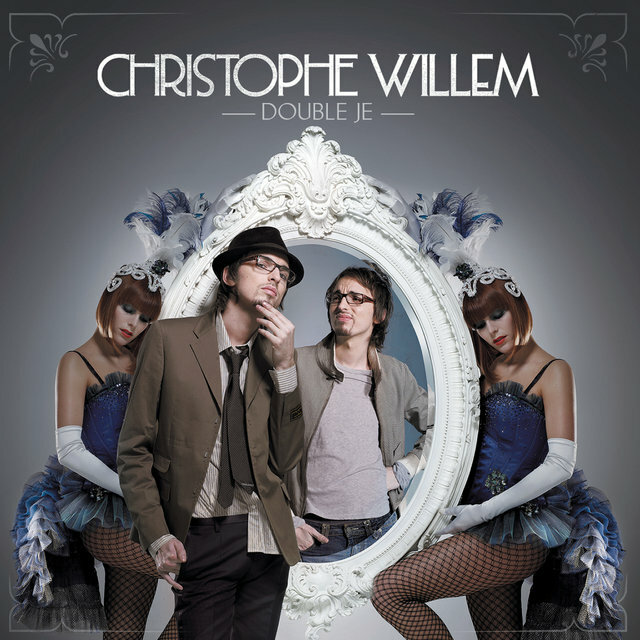 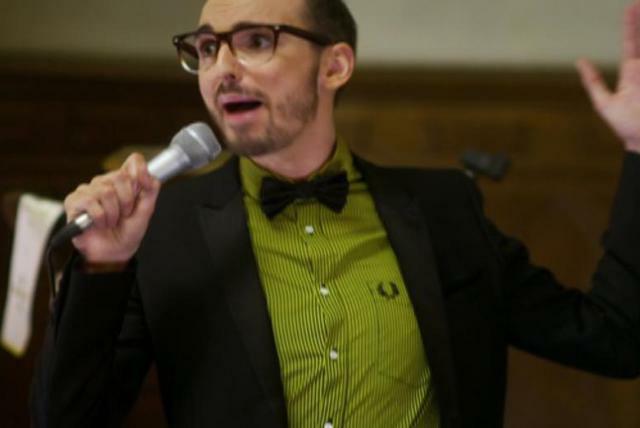 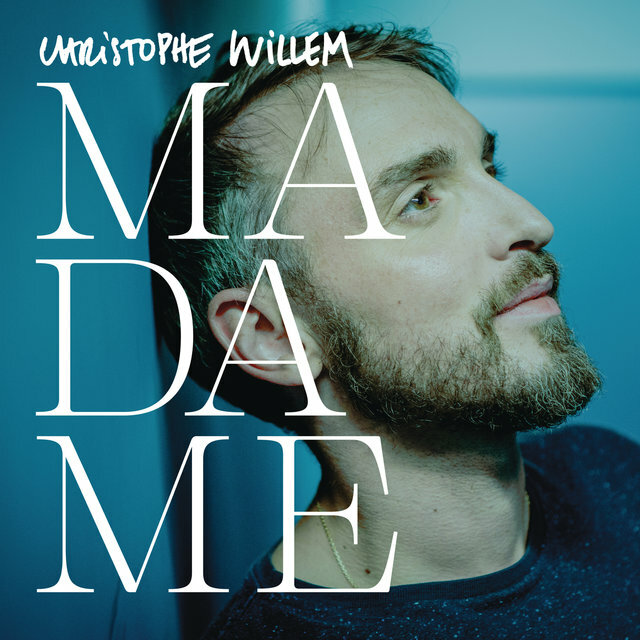 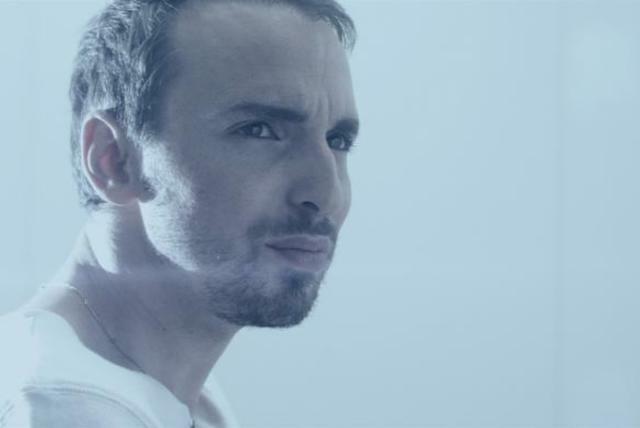 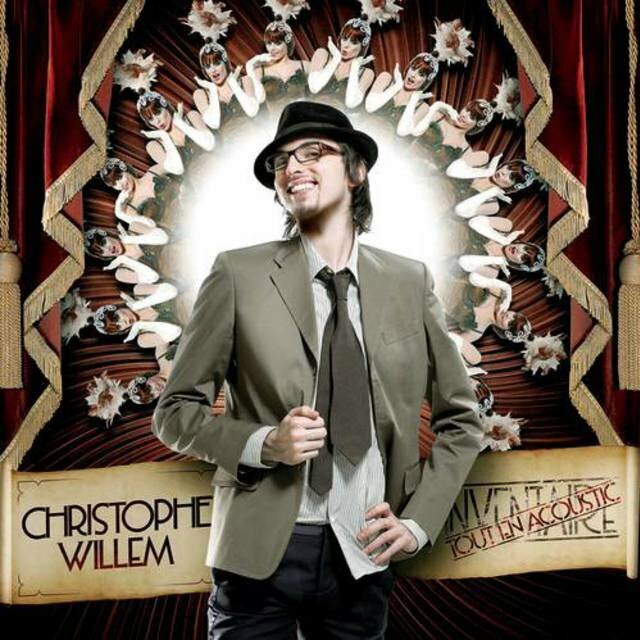 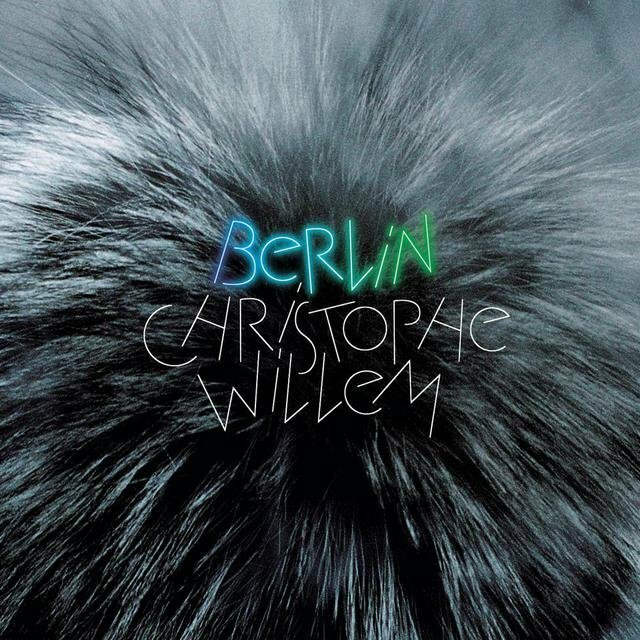 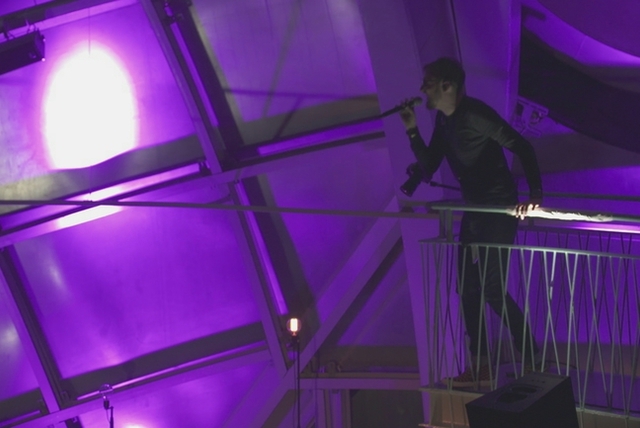 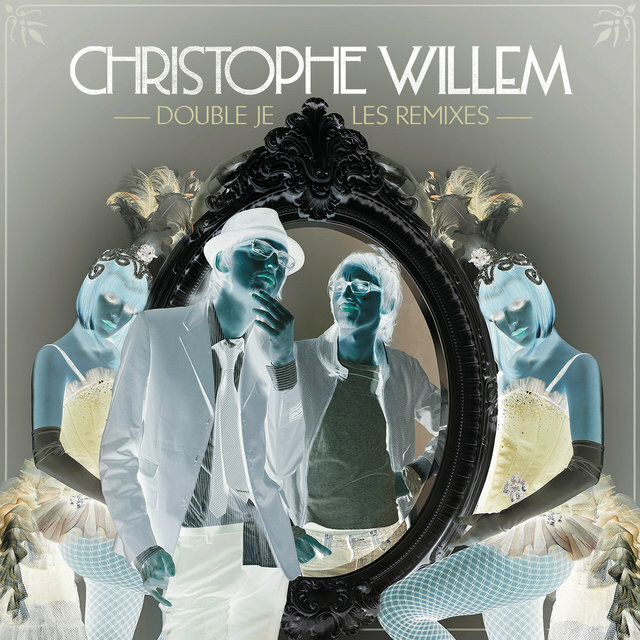 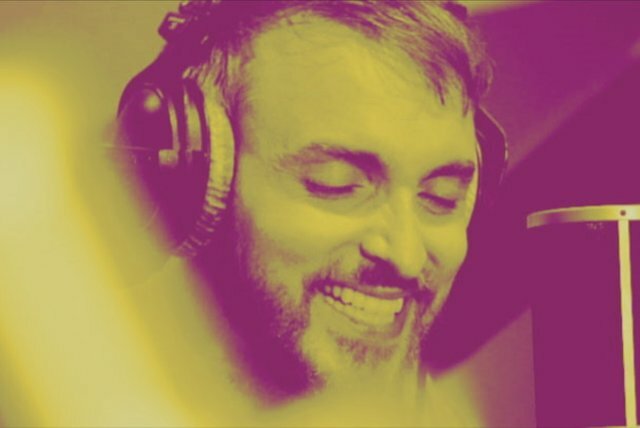 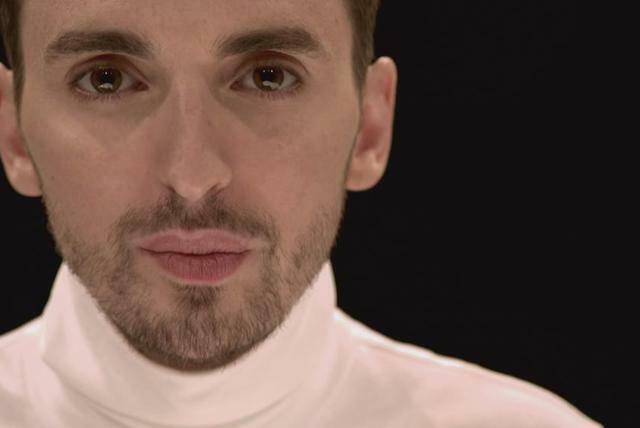 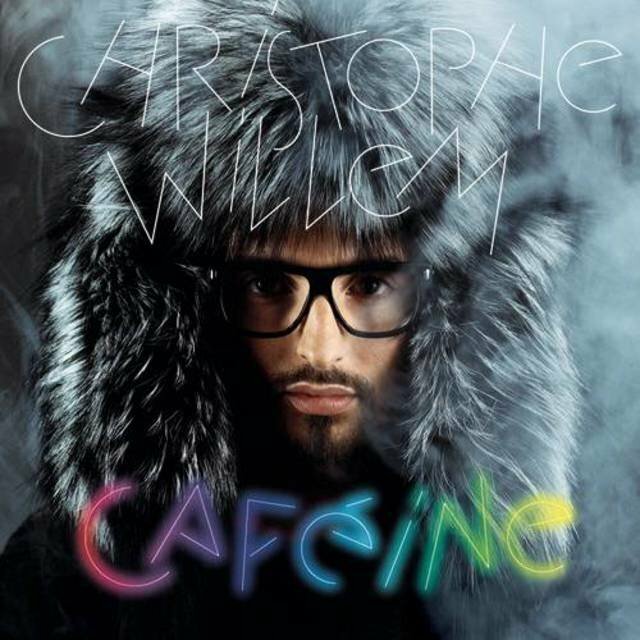 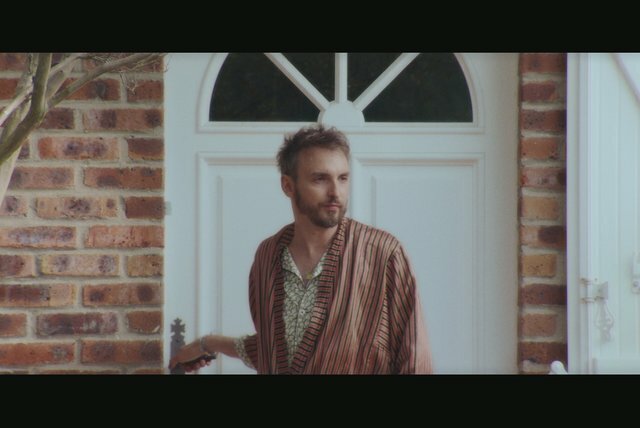 Count Christophe Willem among the myriad young singers launched to fame via the reality TV phenomenon of the early 21st century. 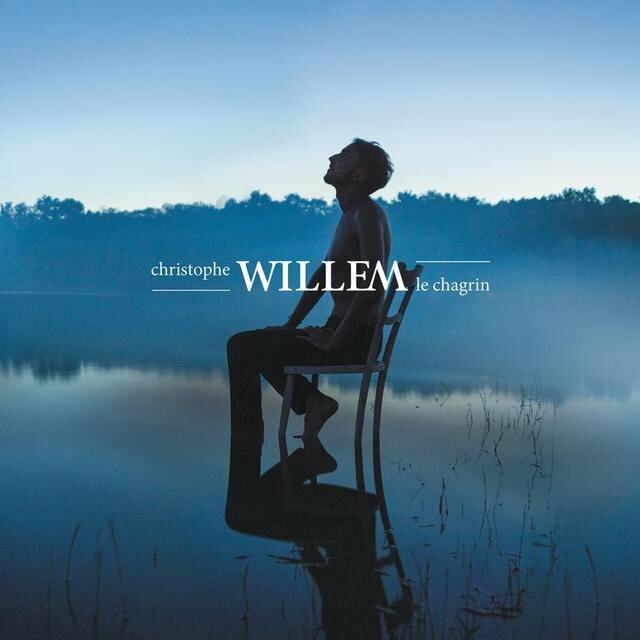 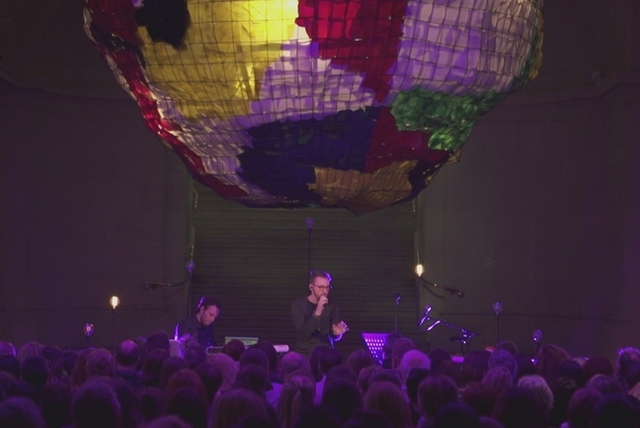 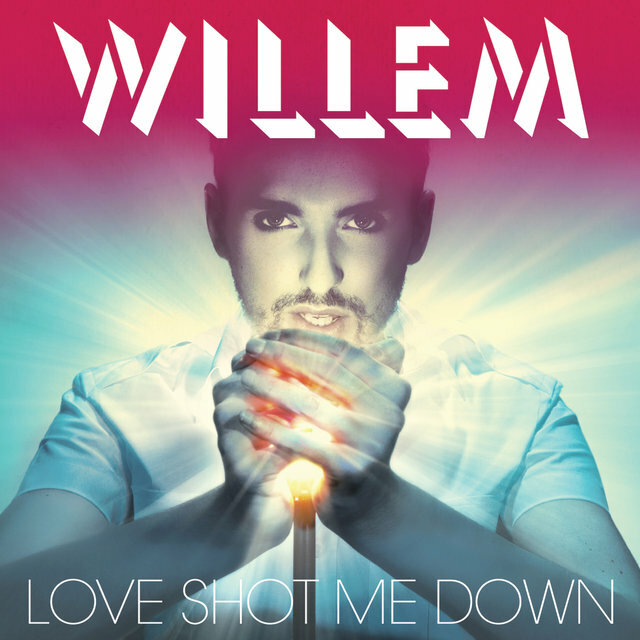 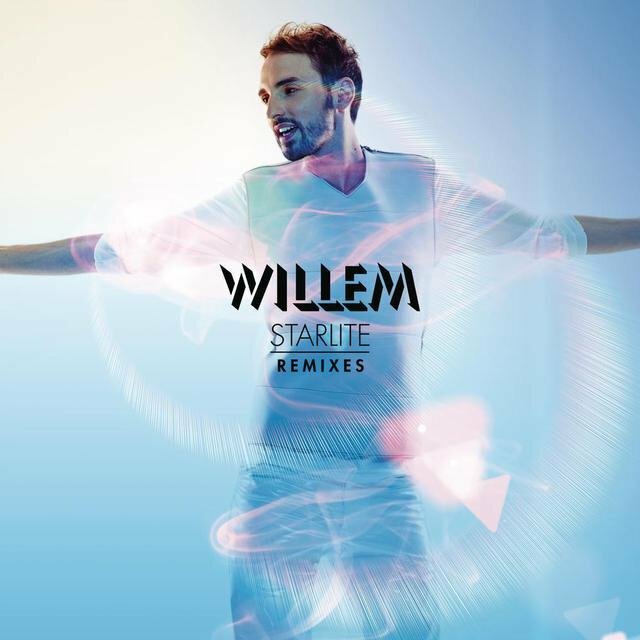 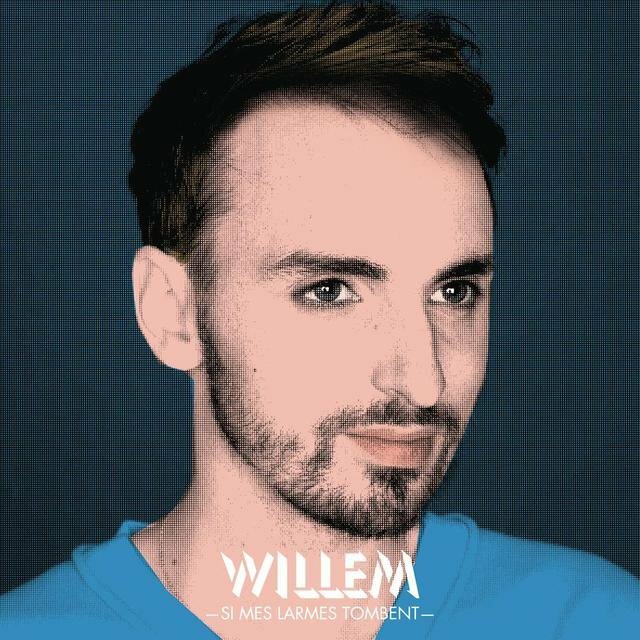 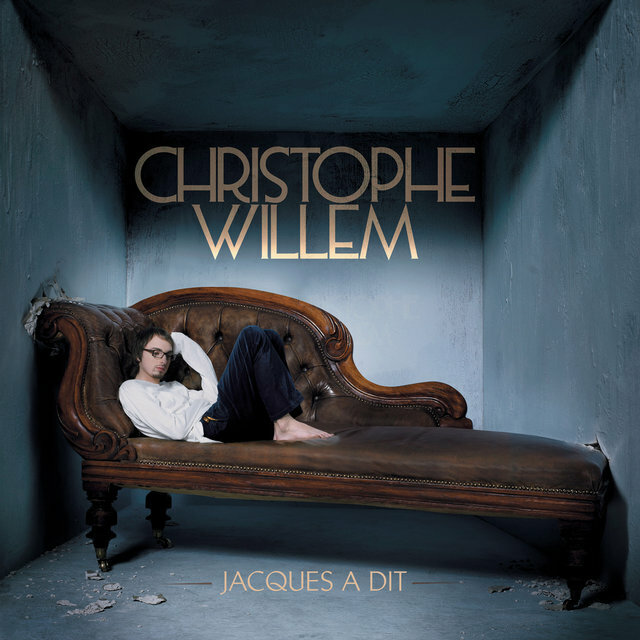 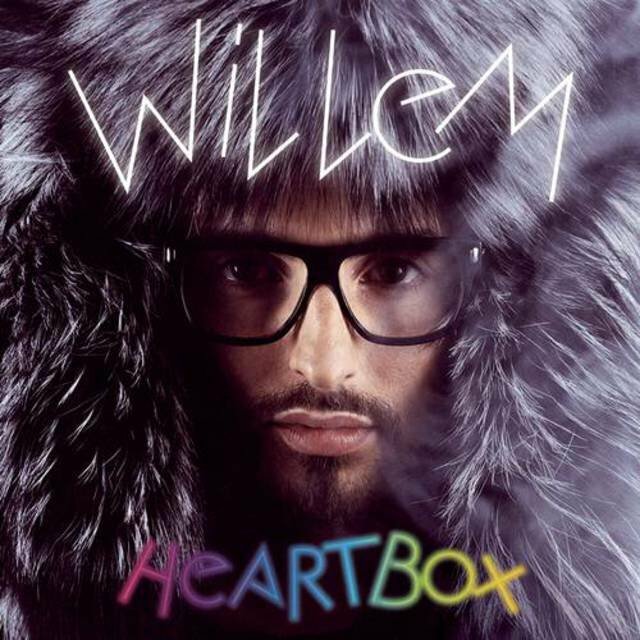 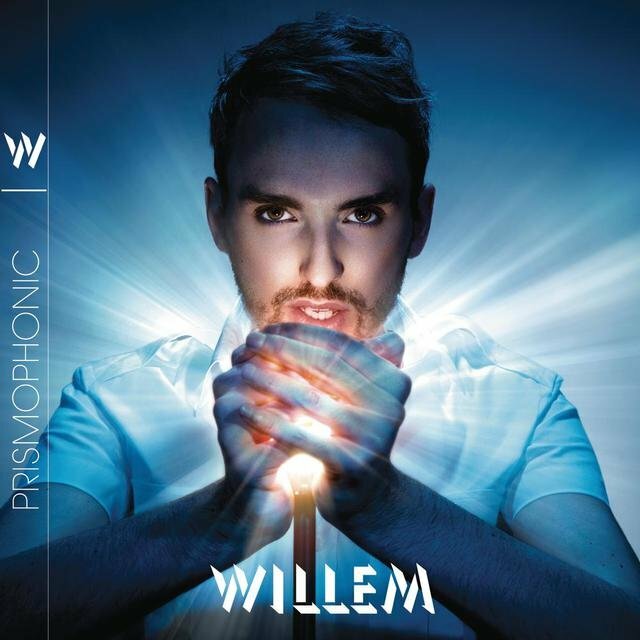 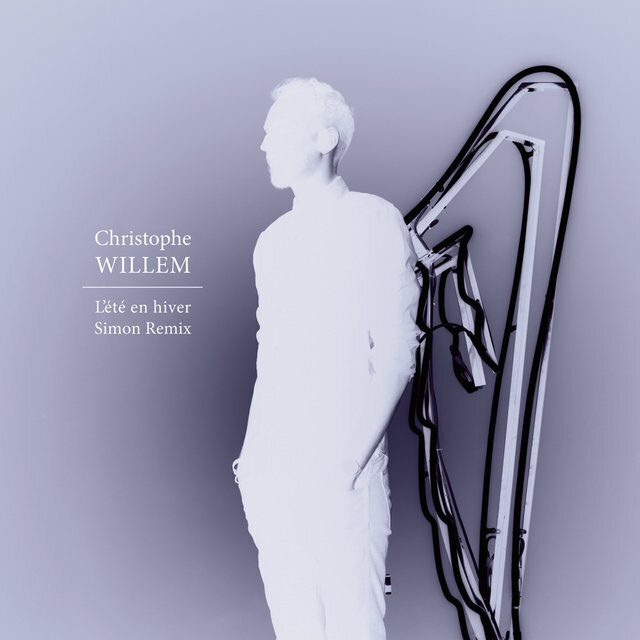 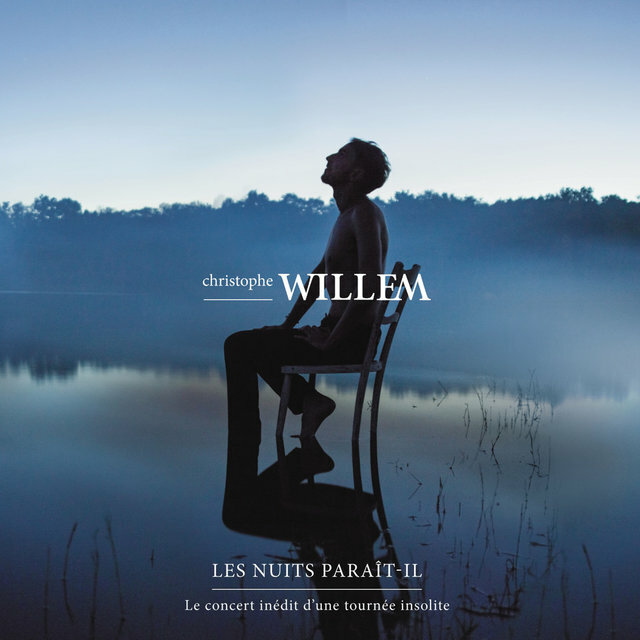 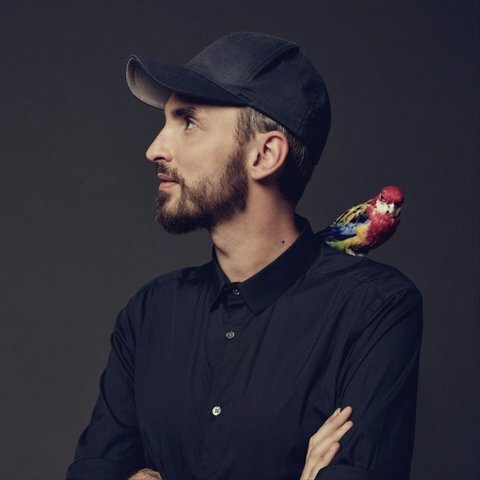 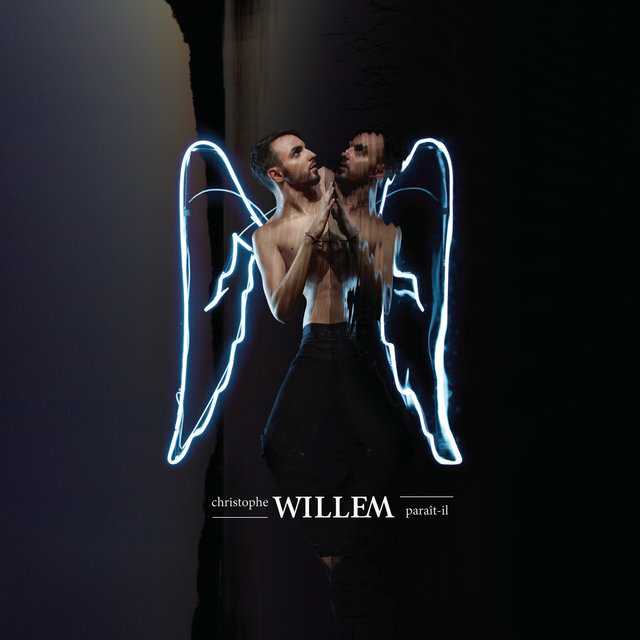 Born in Enghien-les-Bains, France, on August 3, 1983, Willem studied piano as a child, later singing as a member of the gospel choir Young Voices. 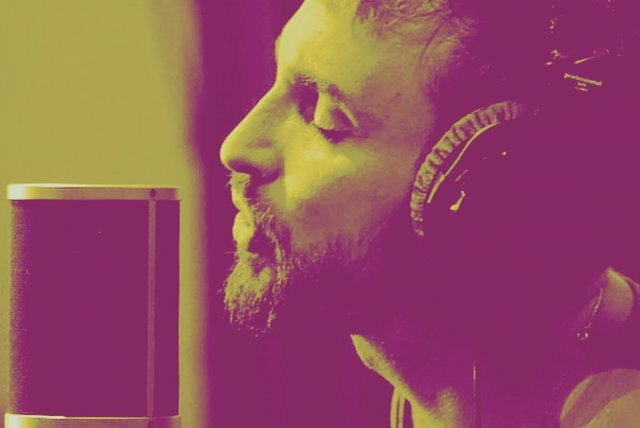 At 14, he composed his first original pop songs. 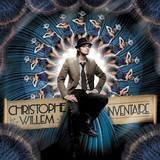 In 2004 Willem starred in the feature film Alive, but his acting career soon stalled and he worked a series of odd jobs while pursuing a degree in communications. 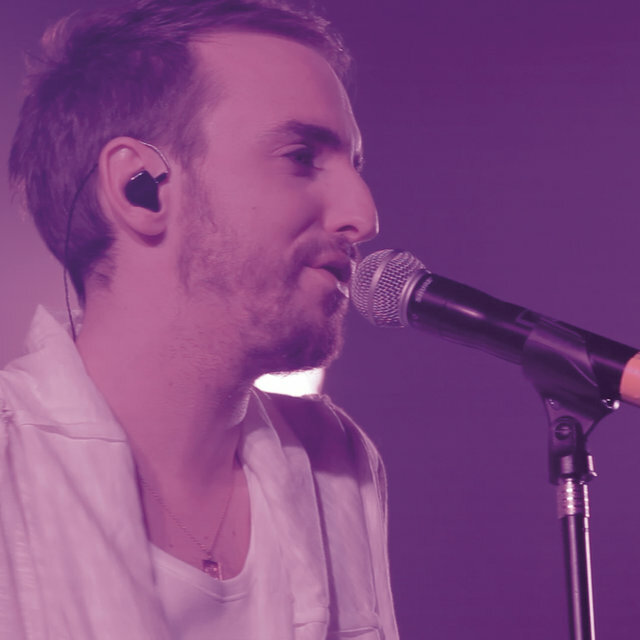 On the encouragement of family and friends, he auditioned for the 2006 series of the French television amateur showcase Nouvelle Star and quickly proved a fan favorite, earning the nickname "La Tortue" (The Turtle) from judge Marianne James. 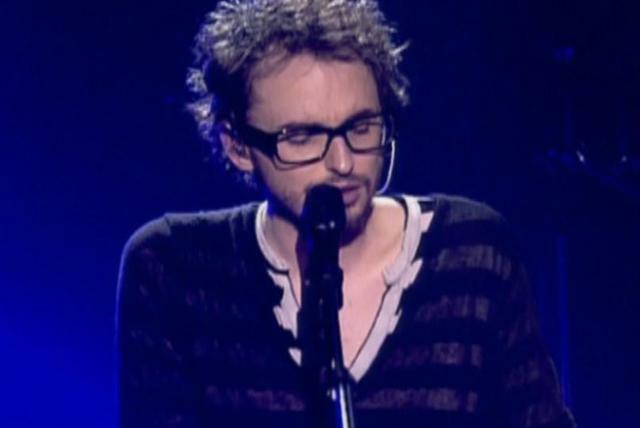 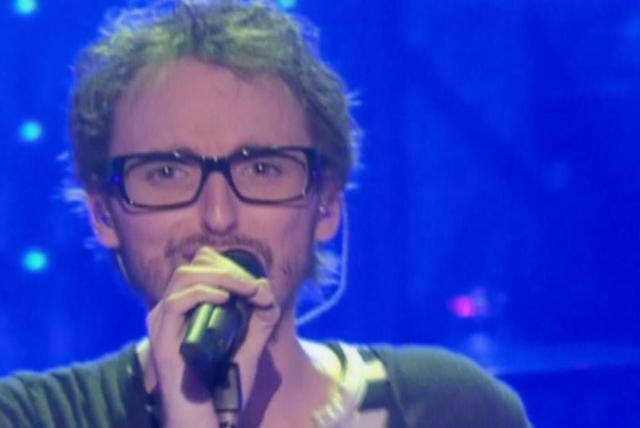 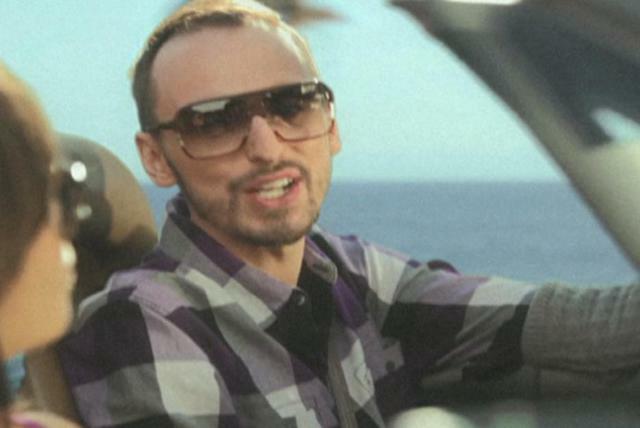 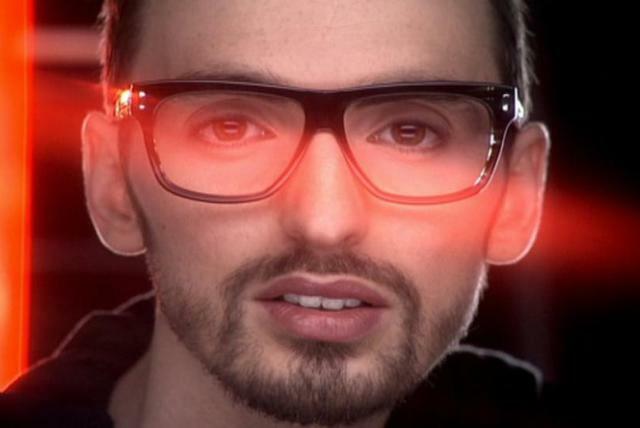 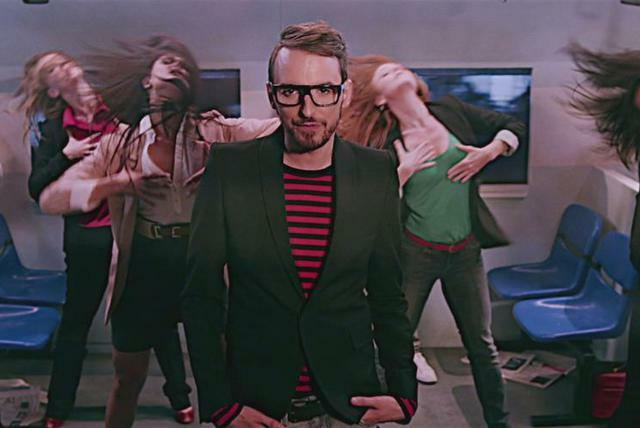 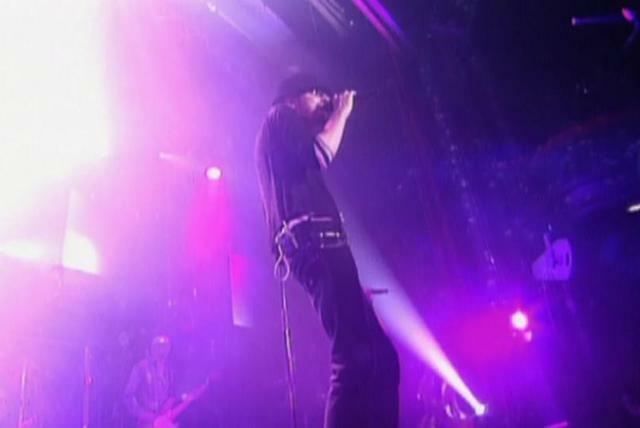 Willem eventually bested rival Dominique Michalon for the Nouvelle Star crown, and in July 2006 issued his debut solo single, "Sunny," which became a Top Five hit.